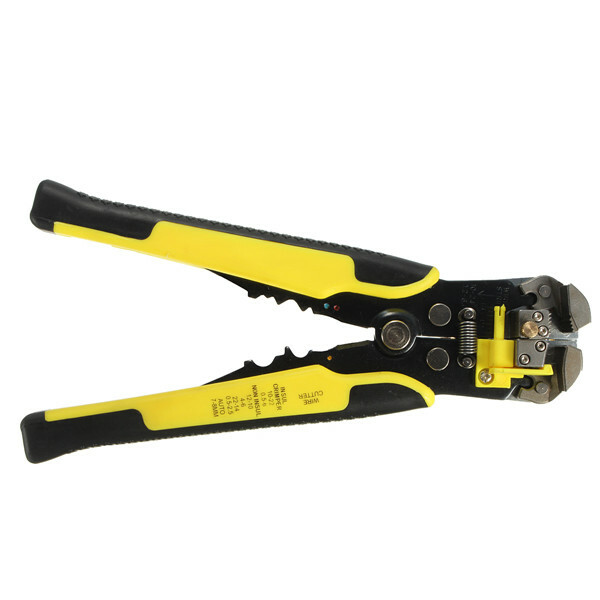 Wire Cutter Beast is a must have for anyone that builds on a regular basis, it ensure clean and precise cuts for all your electrical wiring! 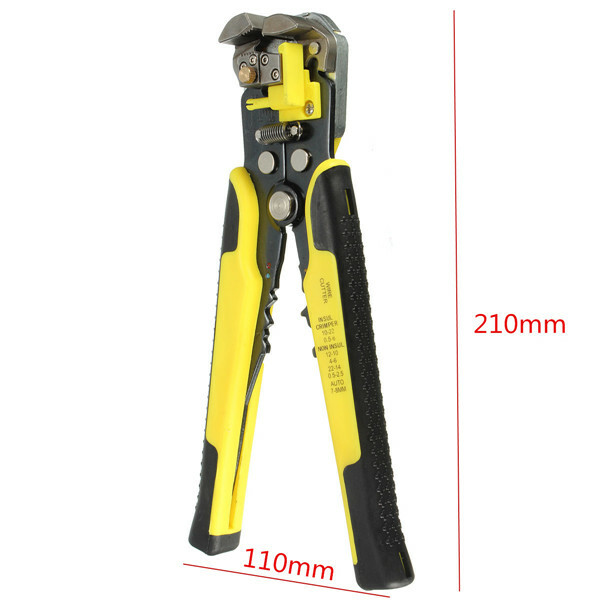 ● Versatile 8 inch wire cutter. 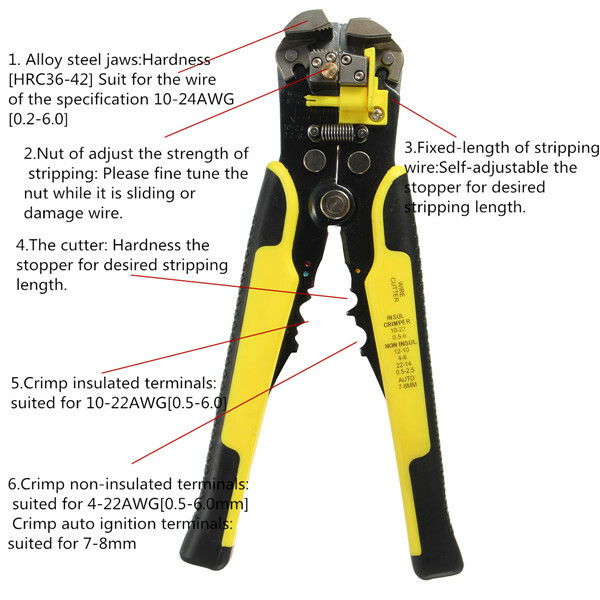 ● Stripping jaws can strip the wire of the specification 10 - 24AWG. 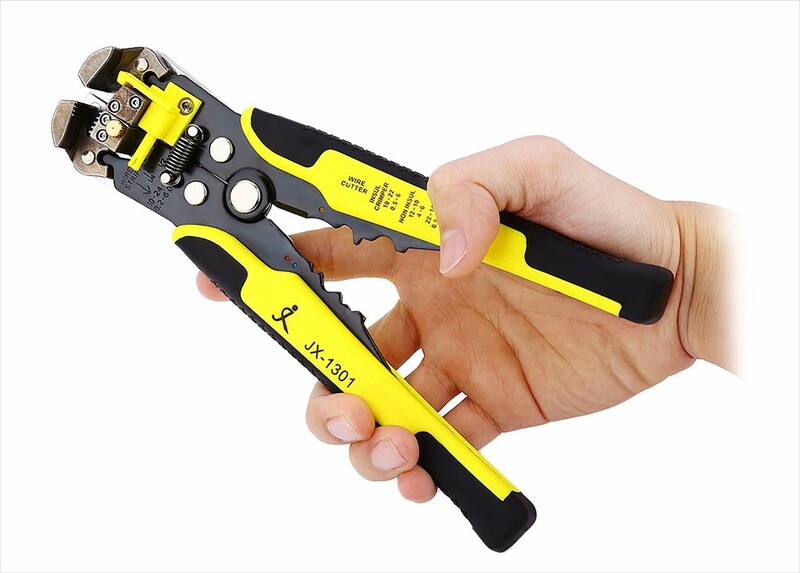 ● Fine tune the nut while sliding or damaging the wire. ● The plastic sliding block can adjust stripping length, if no need to use it, push it to another direction. 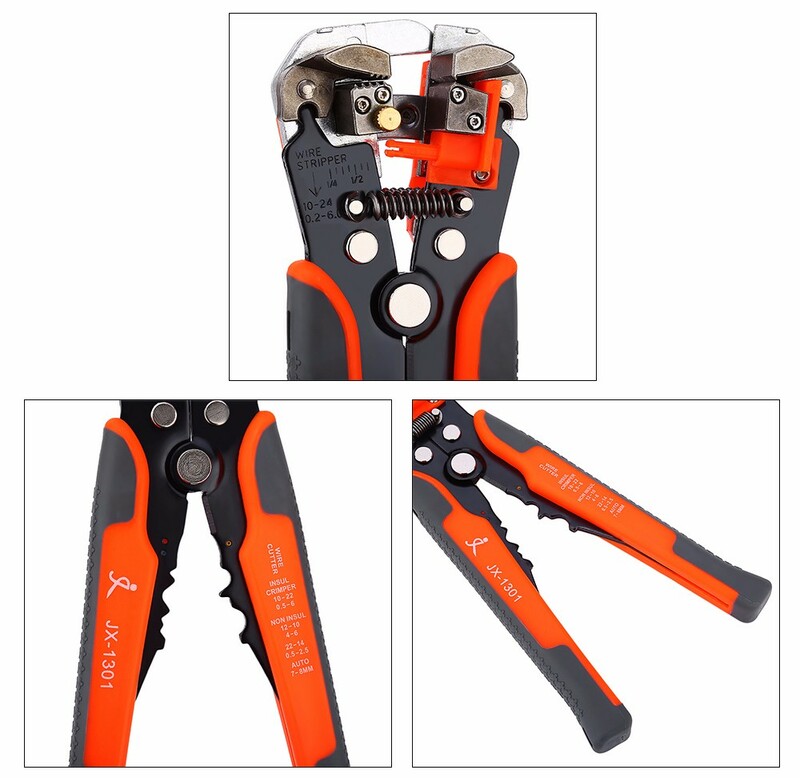 ● The cutter can cut off copper and aluminum wire. ● Crimp the insulated terminals 10 - 22AWG. ● Plastic and cushion grip handle provides maximum leverage. ● Black oxide, stain finish, heat treat and high quality steel.